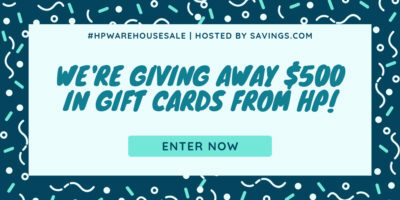 It’s time for the HP Warehouse Sale, so now is the time to save. 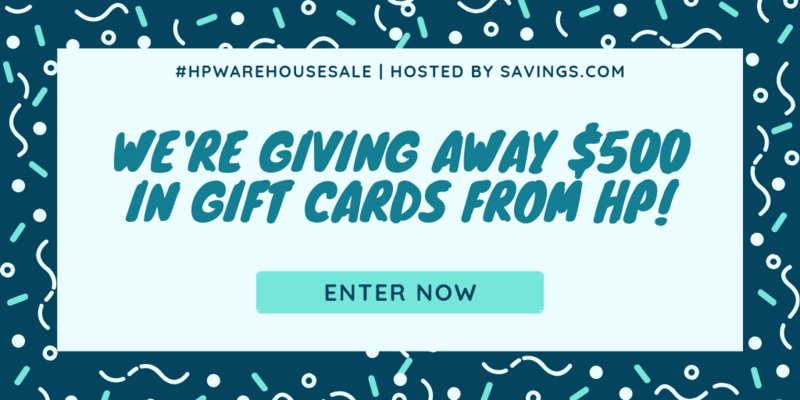 It would also be a great time to enter for a chance to win an HP gift card giveaway! 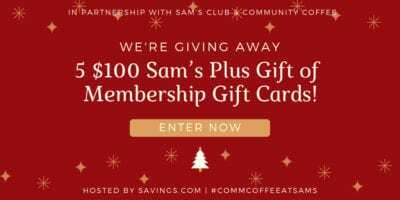 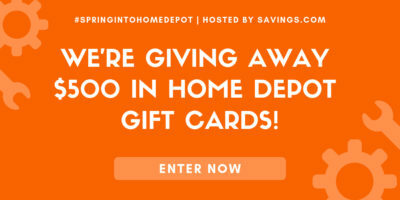 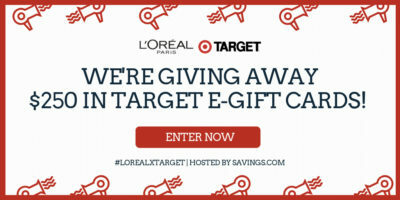 I’m sure all of us would have fun shopping at this great store, so you’ll want to enter this Home Depot gift card giveaway for a chance to win. 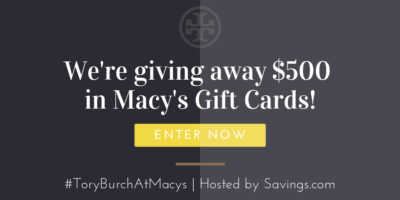 I’m sure we could all use new shoes, so this Journeys gift card giveaway has prizes that will come in handy for the lucky winners!